The hot days of summer feel like a distant memory, there’s a bit of nip in the air, it must be fall. Which makes it safe to turn on the oven again. 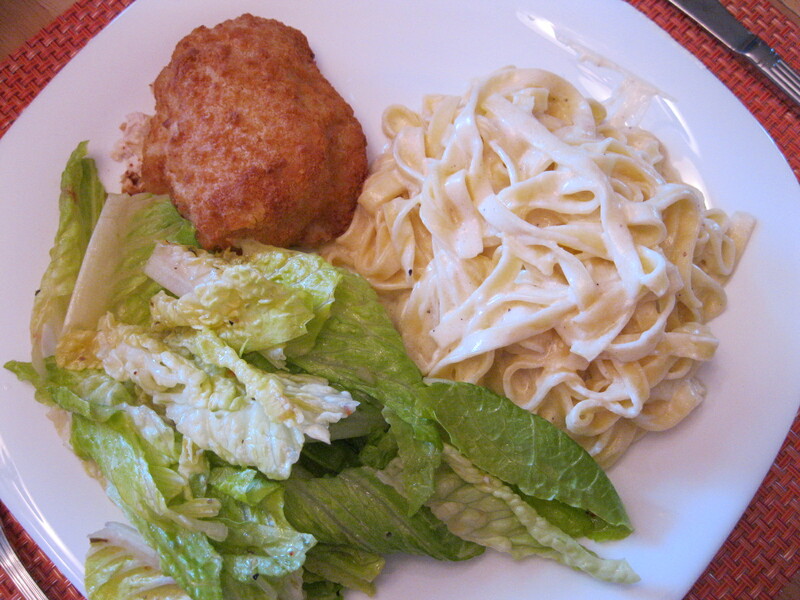 This is family recipe from my sister-in-law. I haven’t baked a batch for yonks and yonks, but somehow the cool weather inspires the desire for the comforting, spicy tang of cinnamon. The recipe calls for quick-rise yeast, which means it’s not gonna take the whole day to make a pan. If you’re new to working with yeast dough, Fleischman’s has some technique videos that will help you get started with confidence. Reserve 1 cup flour. Mix remaining flour, granulated sugar and salt in a large bowl. Stir in yeast. Heat milk, water and ¼ cup butter until hot to touch (about 54 degrees Celsius). Stir hot liquid into dry mix. Stir in egg. Mix in enough reserved flour to make a soft dough that does not stick to bowl. Turn onto floured surface and knead until smooth and elastic, about 5 minutes. Cover, let rest 10 minutes. Roll dough to a 14” square. For filling, spread the dough with soft butter. Mix brown sugar and cinnamon together and sprinkle over butter. Layer on raisins and pecans. 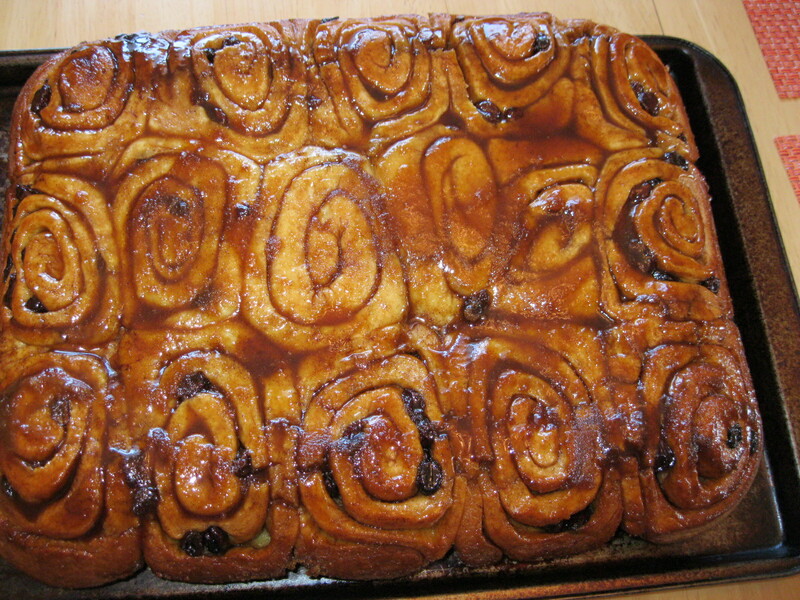 Roll dough jelly-roll fashion and cut into about 15 buns. Place in 9”x13” pan that has been prepared with butter and brown sugar. (Make a paste of butter and sugar and spread it into the pan.) Arrange buns cut side down into pan. Cover with a clean kitchen towel and let rise till doubled, about 30 minutes. Bake at 375 degrees F for 20 minutes. Cool for 5 minutes in pan, then turn out buns onto a tray to cool completely. This is a sweet, chocolately treat, perfect on a rainy day (of which we’ve had several this week). Although these squares are definitely a favorite around here, we don’t make them very often as they’re not exactly low-calorie. Although I did this time, we don’t usually add any nuts, which results in a denser, more fudgy texture. Generally speaking there aren’t usually a lot of ingredients in a brownie recipe, and it seems like a simple thing to whip up a batch in short order. 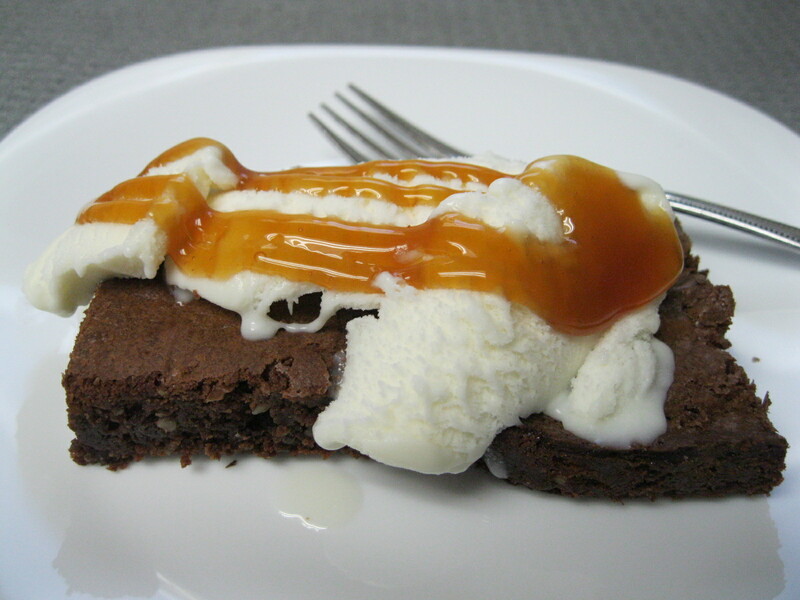 There are however some brownie pitfalls that should be avoided: overheating the chocolate, overmixing the batter, over or underbaking, inaccurate measuring of ingredients. I know that’s these things seem like no-brainers, and apply to all baking, but brownies don’t seem to have the latitude for even slight inaccuracies that most baking has. If the chocolate is too hot, the eggs won’t be incorporated properly (ew, you want to really avoid having cooked bits of egg in your brownie!). Overmixing the batter producing a thin, crumbly layer on the top that that makes it hard to cut into attractive squares. Overbaking produces a dry, crumbly brownie, while underbaking leaves the middle of the pan a bit of a gloppy, eggy, unappetizing mess. Too much chocolate and the brownies won’t rise properly. I could go on, but you get the picture. Having said all that, don’t be put off, go ahead and make a batch, even when they are less than perfect, they are still delicious! Melt butter over low heat, avoid browning the butter. Remove from heat and add the chocolate chips, stirring until mixture is smooth and chocolate is completely incorporated in the butter. Stir in sugar. Blend in eggs, one at a time. Add vanilla, flour and nuts. Mix just until combined. Spread in a greased and very lightly floured 8” x 8” pan. Bake at 350 degrees F for about 25 minutes. Brownies should be done when the sides have just barely started to pull away from the pan. The color should be even (if the edges are browner than the middle, that’s likely overbaked). Cool thoroughly before cutting into squares. In a large saute pan over low heat, melt butter. Add minced garlic as butter is melting. Do not brown. When butter is completely melted, stir in cream, and continuing over low heat, let the butter and cream gently simmer together about 5-7 minutes. 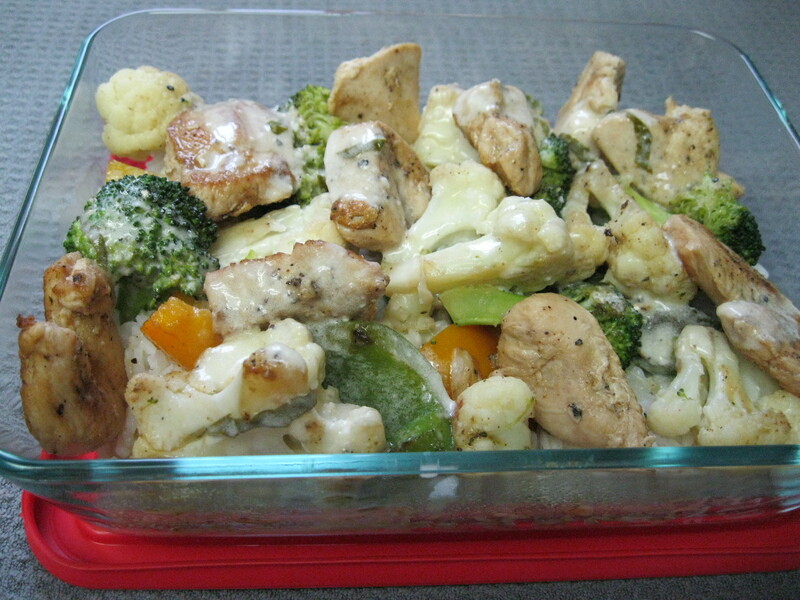 Add grated cheese, stirring to melt and grind in pepper . Reduce heat to warm. 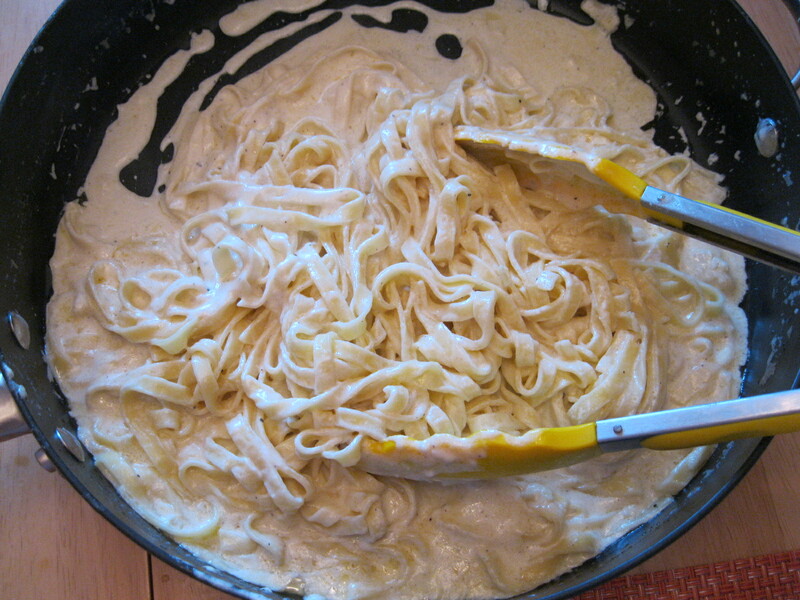 While butter and cream are simmering, cook fettuccine according to package directions. When noodles are cooked, drain and add into sauce. Sprinkle with parsley to garnish. Serve immediately. 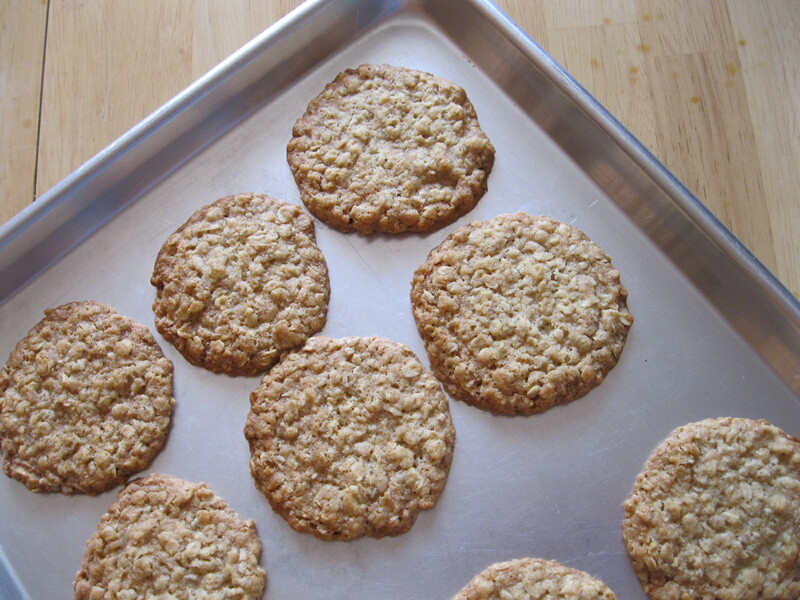 Whatever you call them, these simple baked treats are very useful on all sorts of occasions. Hot from the oven, dripping with a bit of butter, they’re delicious just as they are. A simple bowl of soup ramps up to a new level when it has a biscuit to accompany it. Add some raisins to the dough and viola, the perfect tidbit for afternoon tea. 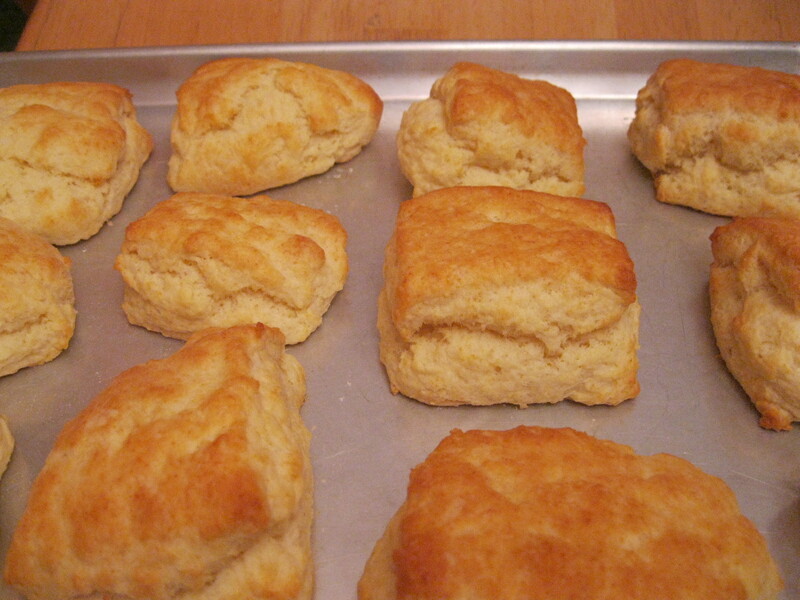 Years ago as a baker-in-training at technical college, biscuits were the very first thing we learned to make properly. It seemed like a very odd choice to me back then, but now I see the wisdom in it. Learning the skills you need to produce a batch of tender biscuits (as opposed to hard, dry lumps) lays a great foundation for all baking. It’s a matter of learning what the dough should feel like to produce the best results; how much flour to dust the rolling surface, how much kneading before it’s too much, measuring ingredients accurately. This recipe makes a very soft dough, so it’s best to keep handling and rolling to a minimum. I like the rustic look of just patting the dough into a rough rectangle and cutting into 12 pieces, plus it’s the quickest way to get them in the oven. When you have more time to fuss, a neat way to bake the biscuits is to roll the dough into a circle and then cut into 12 wedges and roll up as you would for a crescent roll. Stir together flour, baking powder and salt. Cut in the butter and rub till mixture is crumbly. Add the milk and stir to make a soft dough. Turn dough onto lightly floured surface and knead gently just until dough is ready to be rolled. Roll or pat out to about 3/4” and cut shapes as desired. Place biscuits on ungreased baking sheet and bake at 375 degrees F for about 18 minutes. Makes 12 generous scones. For a shiny crust, beat an egg with 3 tbsp water and then brush each biscuit before baking. Buttermilk Scones: reduce baking powder to 3 3/4 tsp and add 3/4 tsp baking soda. The buttermilk makes a heavier biscuit, but adds flavor. Fruited Scones: stir in a 3/4 cup of raisins or other dried fruit (blueberries, cranberries, etc) that have been rinsed and drained. 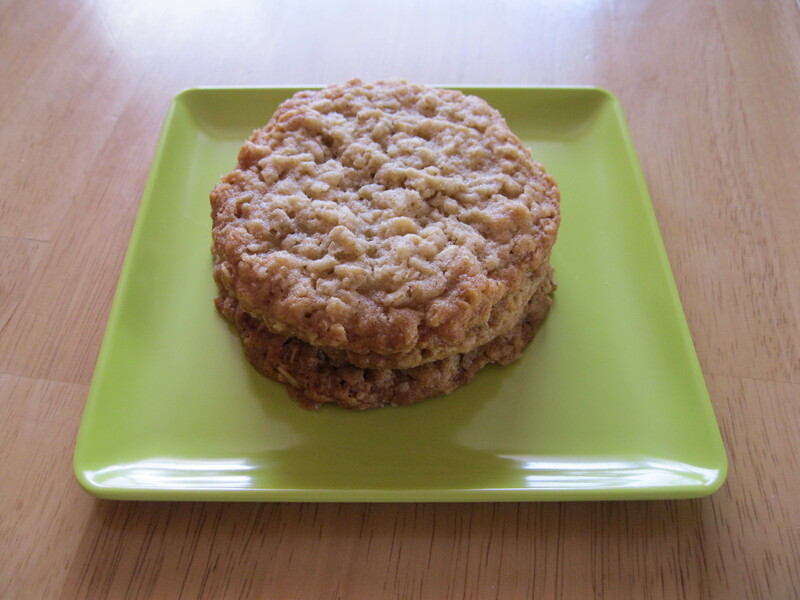 This is a rich, buttery treat that calls out for a cup of tea, English Breakfast preferably. 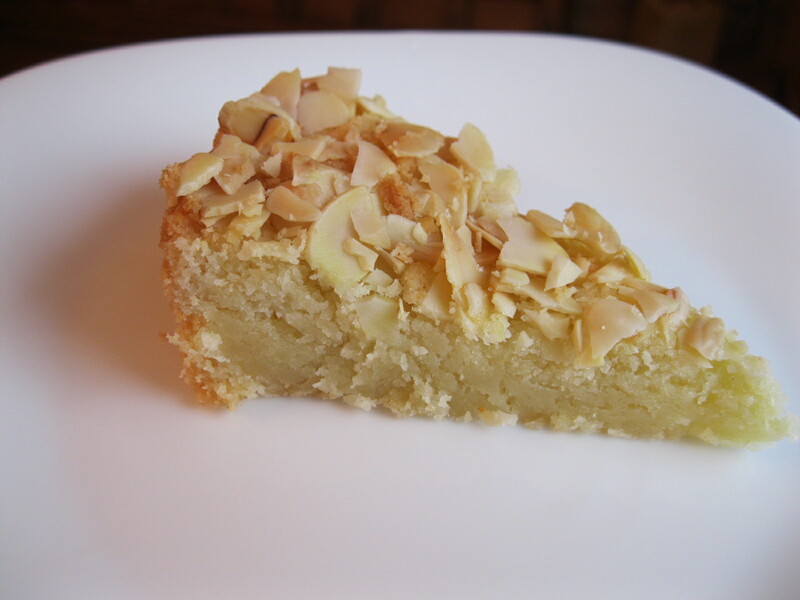 We call it cake, but it’s almost closer to a shortbread in texture. Whatever you want to call it, it’s delectable. Cream butter and sugar until light and fluffy. Add egg and almond extract, mixing well. Add flour and baking powder, mixing till a dough forms. Press into a greased 8” round cake pan. Brush with cream or milk. Sprinkle with almonds. At 325 degrees F, bake for about 30 minutes till very lightly golden, middle should be set. Be careful not to overbake! Let cool, then cut into small wedges to serve. It’s pineapple day today. It’s also Adam’s birthday, which is why it’s pineapple day; he likes pineapple! 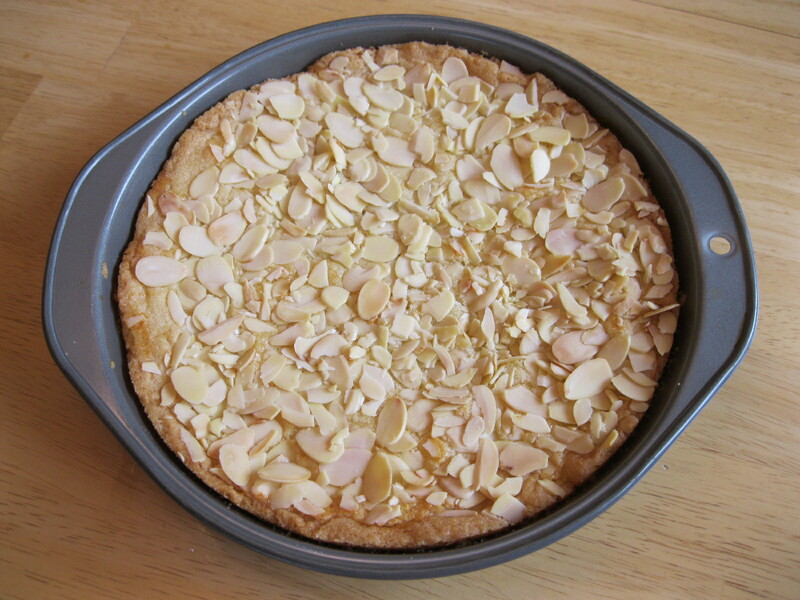 Preheat oven to 350 degrees F. In a 9″ square cake pan, measure the 3 tbsp of butter. Pop into oven to completely melt the butter, 3-4 minutes. When melted, stir in the brown sugar, spreading the mixture evenly in the bottom of the pan. Making sure the pineapple slices are well-drained, arrange them in the pan. Set aside. In a large bowl, combine dry ingredients. In a smaller bowl, mix together egg, oil and buttermilk. Add this mixture to the dry ingredients, stirring gently just until combined. 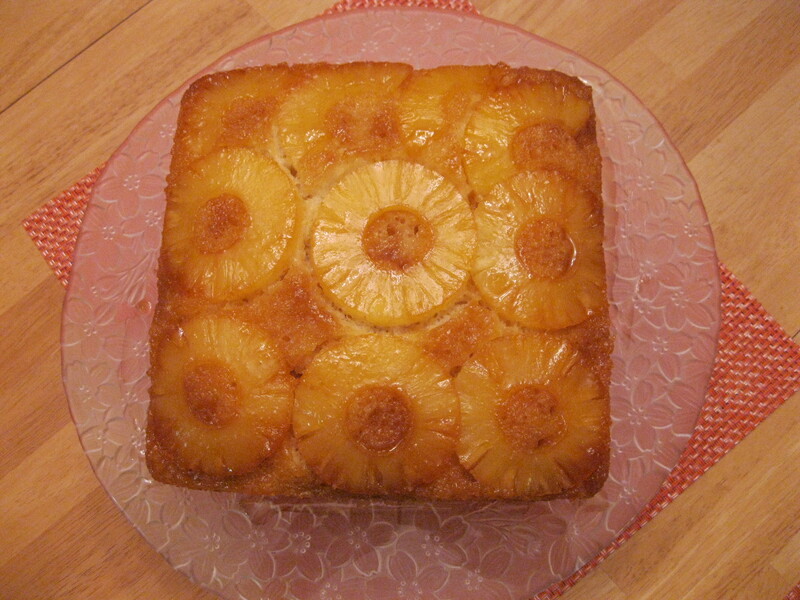 Carefully spoon the batter over the pineapple slices in the pan, making sure not to disturb the pattern of the pineapple. Bake for about 30 minutes until golden brown. When the cake is done, remove from oven and immediately invert pan onto serving tray. Do this very carefully to avoid burns! 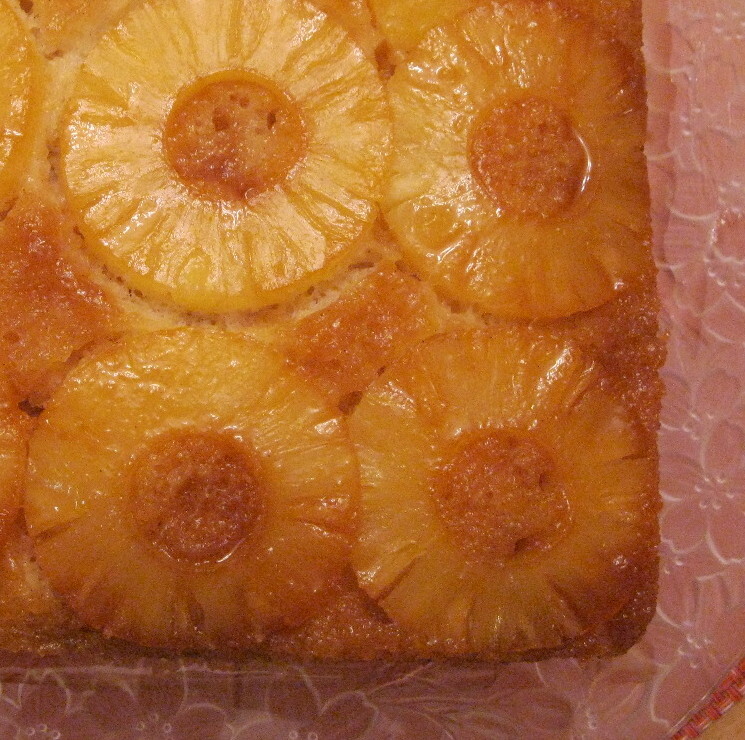 Place cherry halves into the pineapple rings, if using. Best served and eaten warm, with ice cream or a dollop of whipped cream.